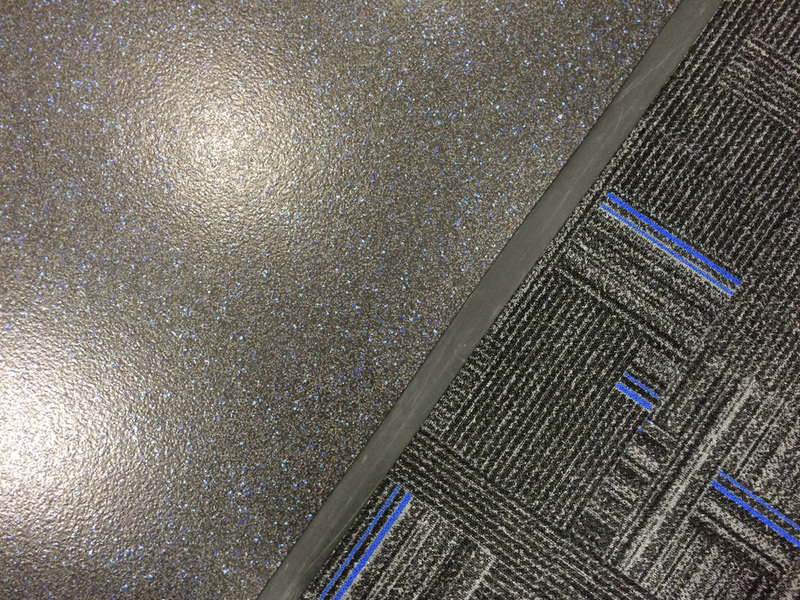 Many of our clients require an extremely hardworking floor covering to meet the demands of a high risk environment where slip hazards and spillages are commonplace such as hospitals, schools, catering outlets and leisure centres. 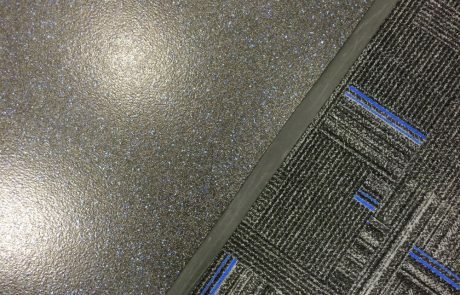 Non-slip safety flooring is ideal for any areas of a workplace or public environment that are prone to getting wet and dirty with any number of liquids including water, oils & fats, food products non-hazardous chemicals or cosmetics and toiletries. 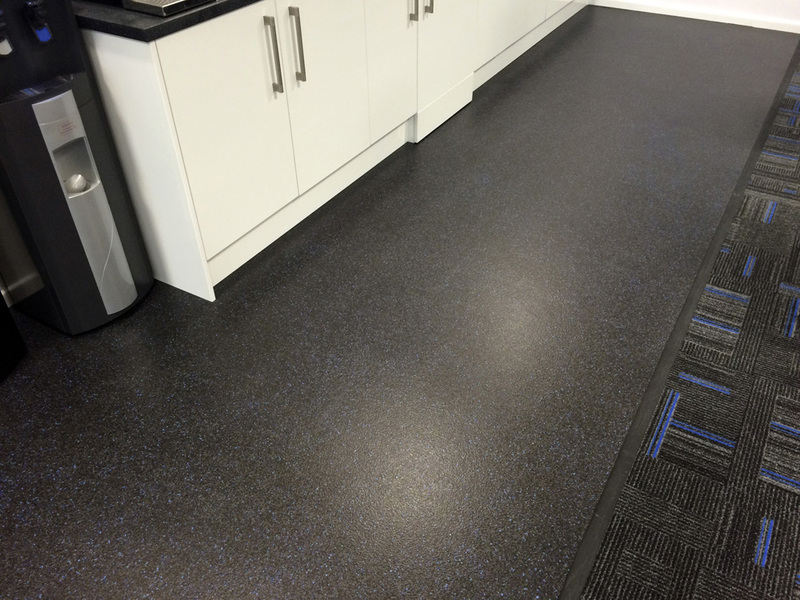 Altro is one of the main brands we specify in this particular area. 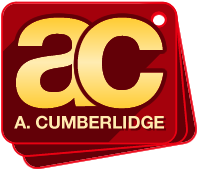 It has a wide range of colours and specifications available, all with their own ‘lifetime sustained slip resistance guarantee’. 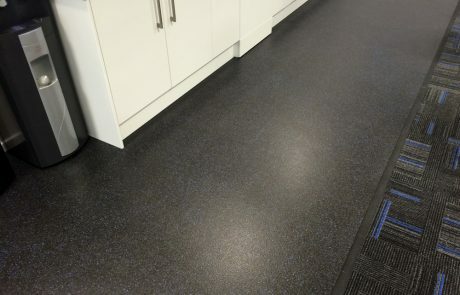 Durable, stain resistant and able to withstand extreme temperature variances, we have fitted Altro non-slip safety flooring in colleges, hospitals and commercial kitchens as well as Grade A offices and health clubs.